We are moving! Come see us May 1 at our new address! Are you unhappy with your smile? Not everyone is born with perfect teeth but now you can have the smile you have always dreamed of in just a few visits. 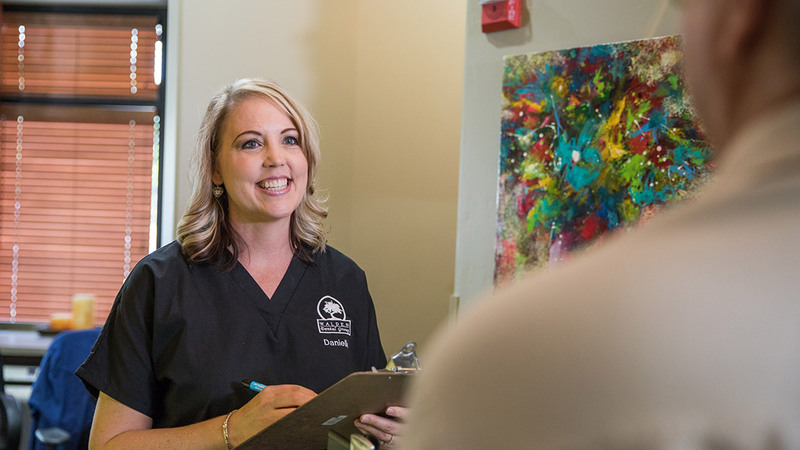 Our Chandler, AZ dentist, Dr. Walden can transform your appearance and confidence using the latest dental technology in a comfortable, relaxed environment. From dental implants to teeth whitening, we offer the general and cosmetic dentistry services you need to achieve healthier teeth and a more beautiful smile. We offer excellent dental care performed by an experienced dentist with a warm, caring staff of professionals to make sure your visit is comfortable. 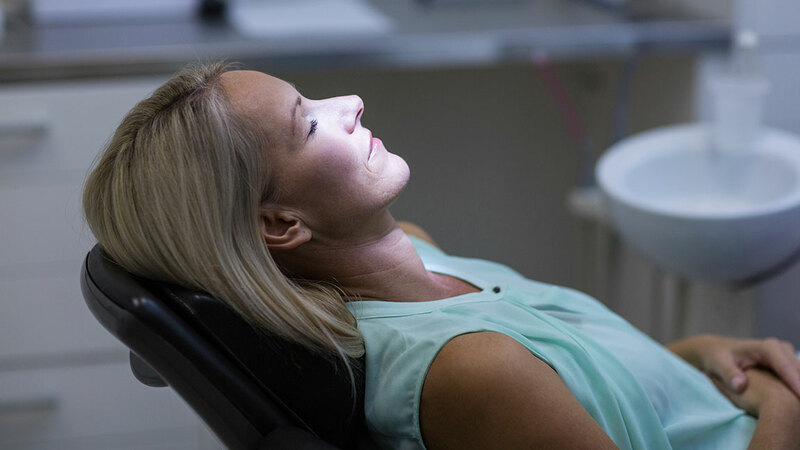 We provide sedation dentistry to alleviate dental anxiety, allowing you to get the care you need and the smile you deserve in a stress-free environment. Our dentist incorporates the latest technology to enhance your experience with us, like CEREC which creates customized crowns in minutes not weeks, saving you valuable time. Improve the beauty of your smile quickly and easily. 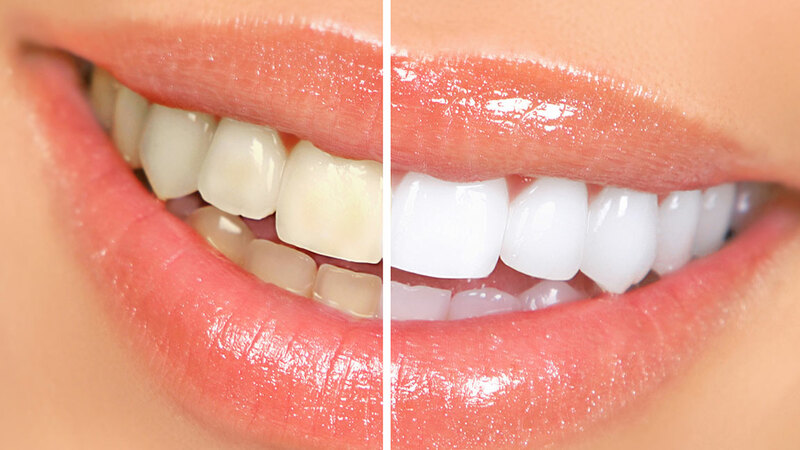 Porcelain veneers can deliver dramatic results in as little as two visits while professional whitening will safely brighten stained teeth in just one appointment. We also offer Lumineers, which are similar to traditional veneers but require less preparation and little to no removal of enamel from the surface of the tooth. Are missing teeth detracting from your quality of life? 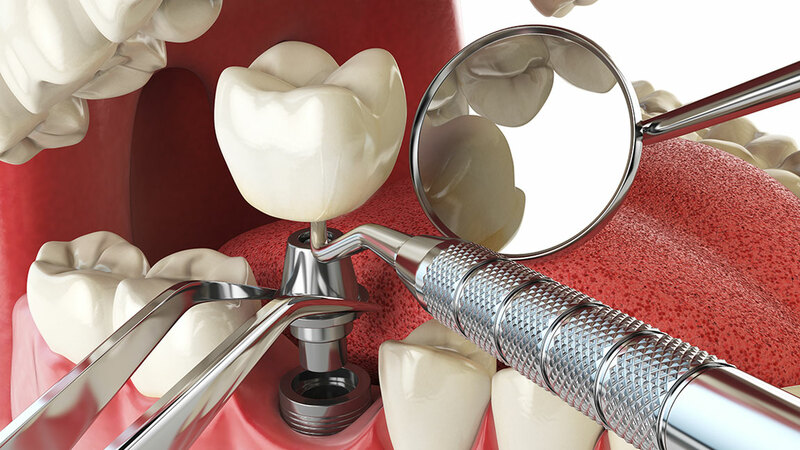 Dr. Walden offers comprehensive tooth replacement services, including bridges, dental implants, mini-dental implants, implant supported dentures, and the popular All-on-4™ procedure in Chandler, AZ for permanent, natural looking replacement.